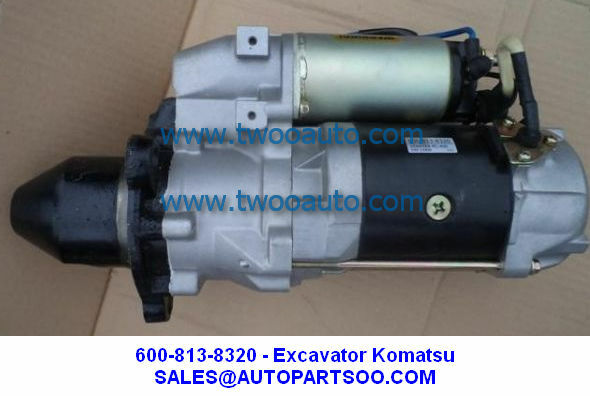 Model Number: 600-813-2741, 600-813-2752, 600-813-2753, 600-813-4812. 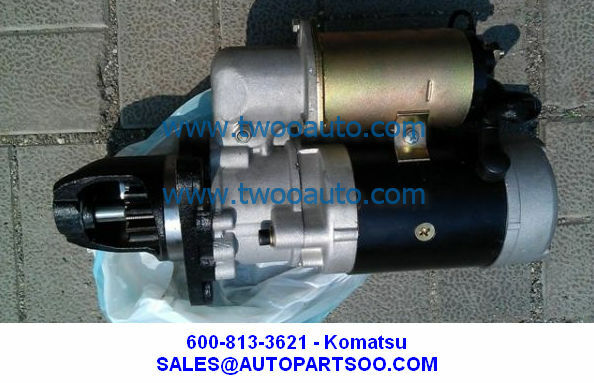 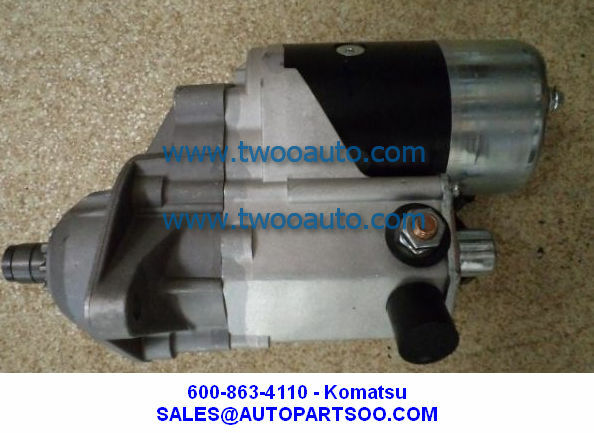 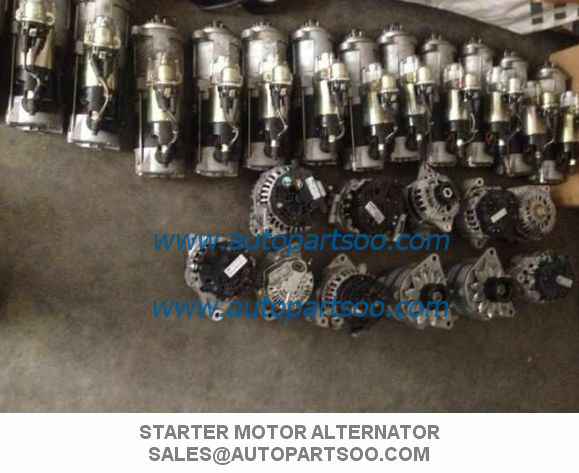 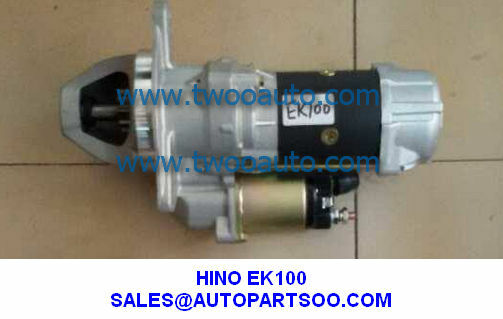 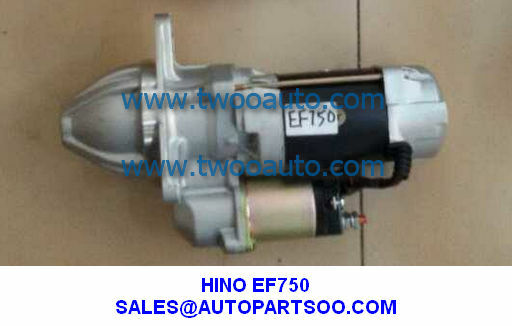 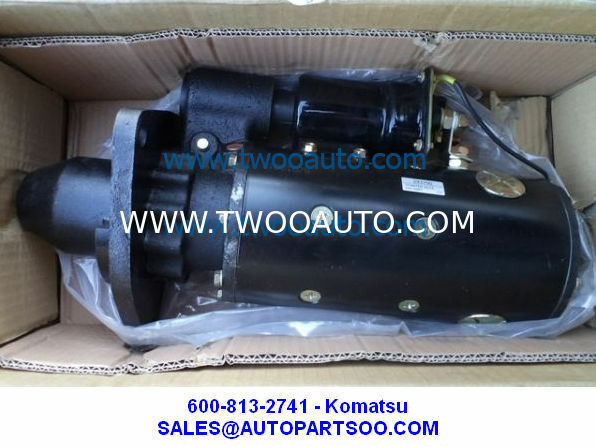 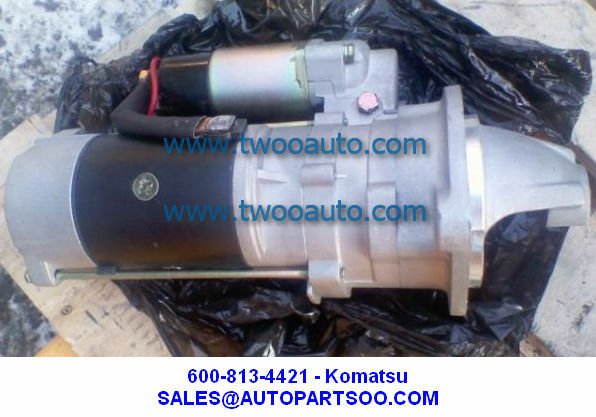 Starter KOMATSU 600-813-2741, 600-813-2752, 600-813-2753, 600-813-4812. 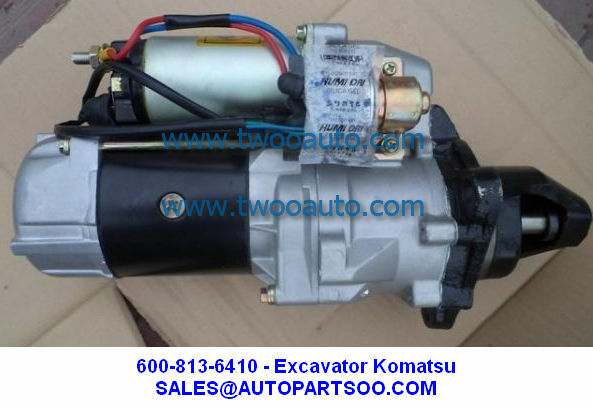 Applies to bol′dozerah KOMATSU D-355A/c.